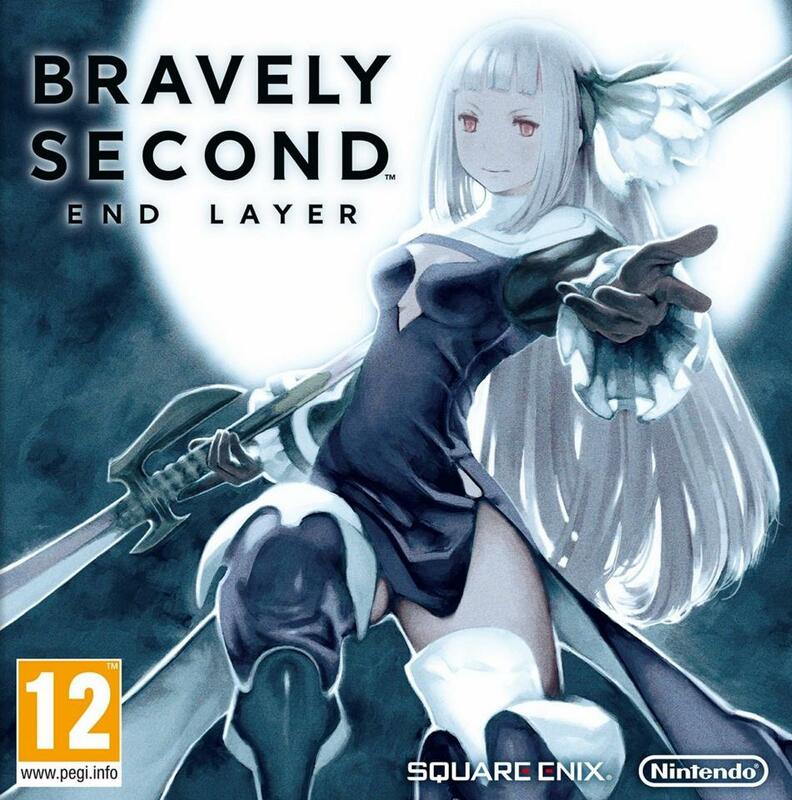 Bravely Second: End Layer is a Japanese role-playing video game developed by Silicon Studio and published by Square Enix for the Nintendo 3DS, and is the sequel to Bravely Default. The game logo was probably designed based on Gotham Bold, with tiny serifs added to the terminals of letters. Other fonts having a similar look are Copperplate Bold Condensed, and Sweet Sans Bold by Mark van Bronkhorst. For the font used for the logo of its predecessor, Bravely Default, it is Matrix II Regular by Zuzana Licko.